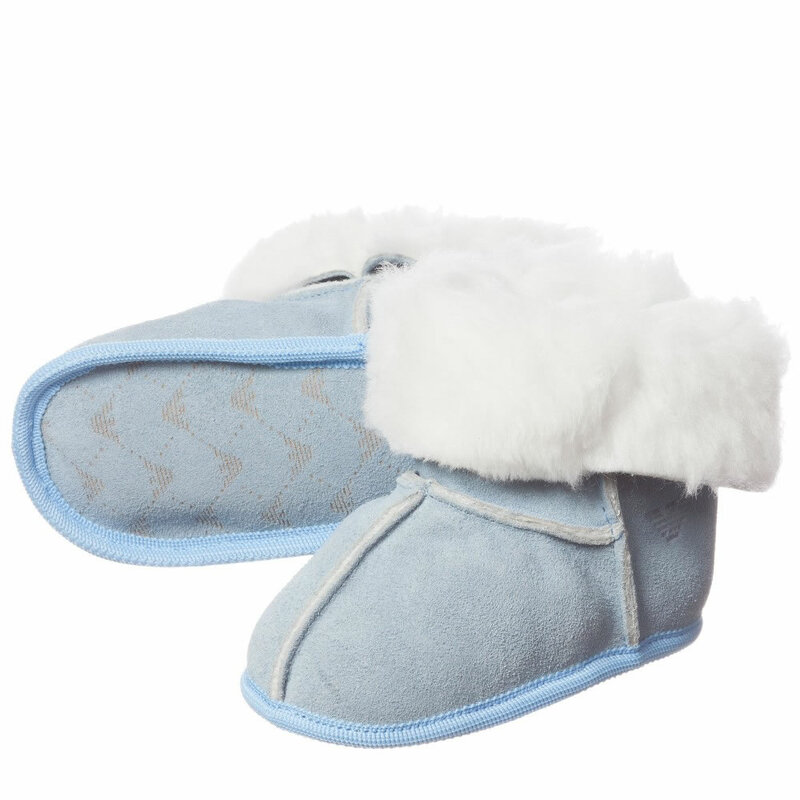 Bundgaard is one of the most popular Danish brands of high quality footwear for young children. It was established in 1904, but since then it has become a demanded line in many European countries and the United States too. The main feature of the company is providing both girls and boys with practically shoes, boots, trainers, ballerinas loafers, slippers etc. 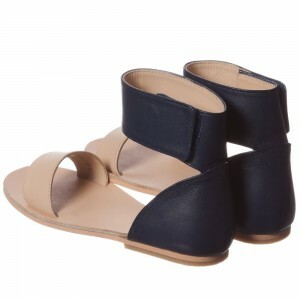 The qualified Bundgaard manufacturers try to use natural fabrics only, such as 100% soft leather upper and wool inner. 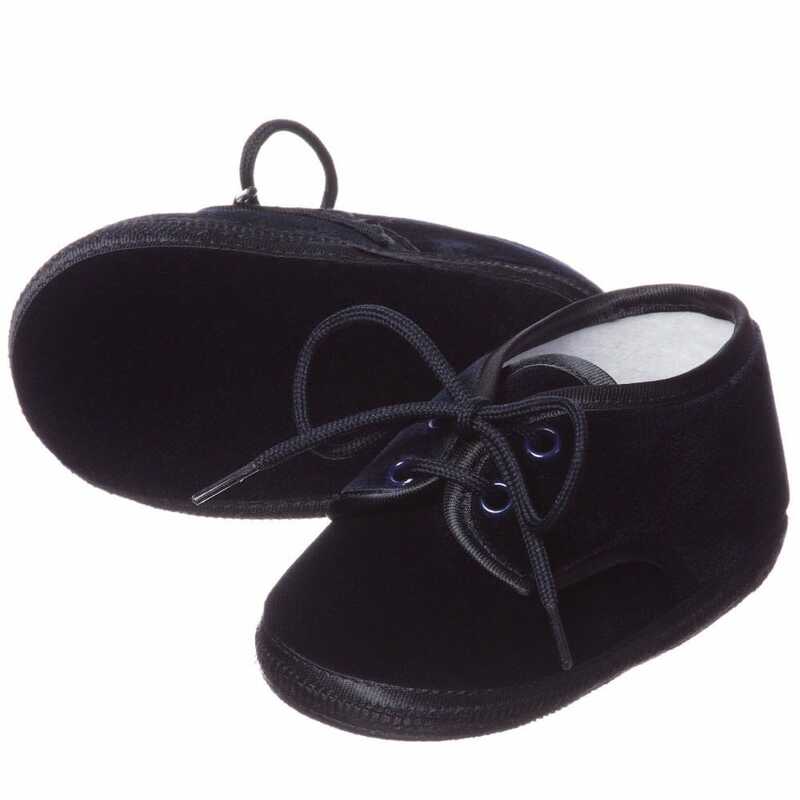 Bundgaard represents nice trainers for toddlers supplied with adjustable straps on the front. 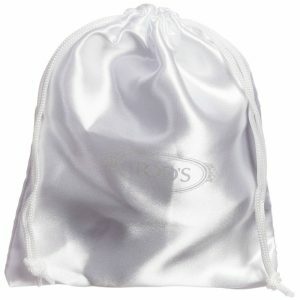 They are a big advantage, as make the putting on and taking off easier. 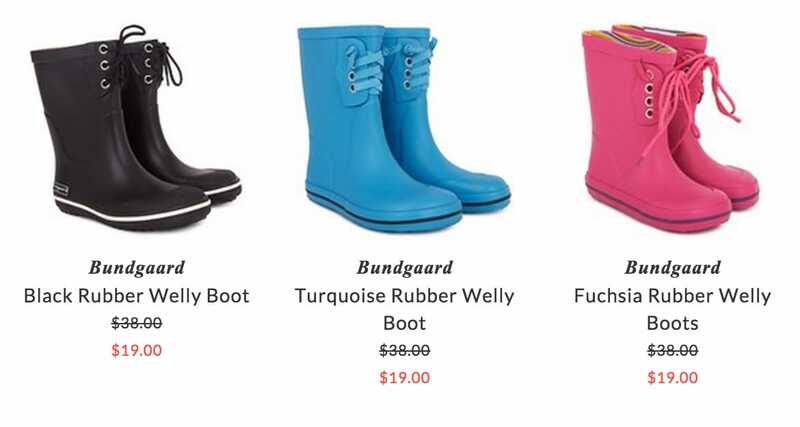 Wonderful jelly boots of different bright colors will be for sure adored by many young girls and boys. 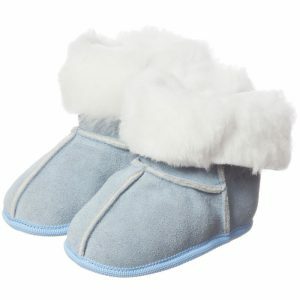 The shoes will protect the child’s feet from getting wet, when it is raining outside. Many of Bundgaard shoes are embroidered with lacing on the front. 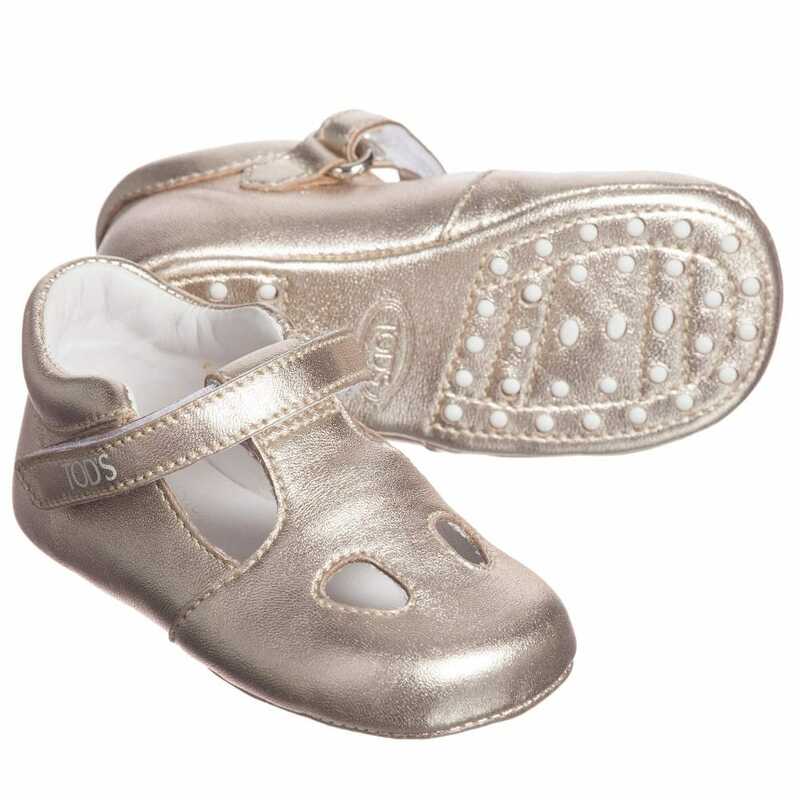 High quality rubber sole will prevent toddlers and infants from slipping. It is worth noticing that the perfect combination of new manufacturing technologies and simple look of Bundgaard shoe is the main goal of the line. 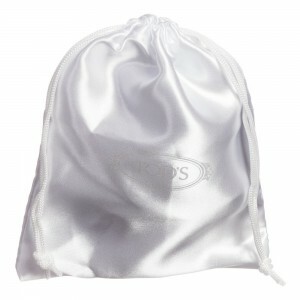 Today the brand has many fans among young parents and children of different age. The products of Bundgaard are already available for online purchasing via our online boutique.